There’s more to comic books than superheroes. In fact, some of the best comic books have nothing to do with superheroes or supervillains at all. Sure, fantasy is still a running theme more often than not but the protagonist doesn’t always have a special skill for slinging spider webs, turning into fire or leading a school of young mutants with telekinesis. 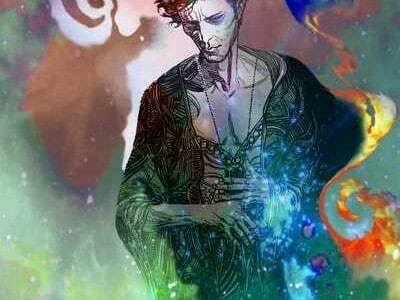 Neil Gaiman has a real skill for creating surreal stories for the modern age and his comic book series The Sandman is proof of this. 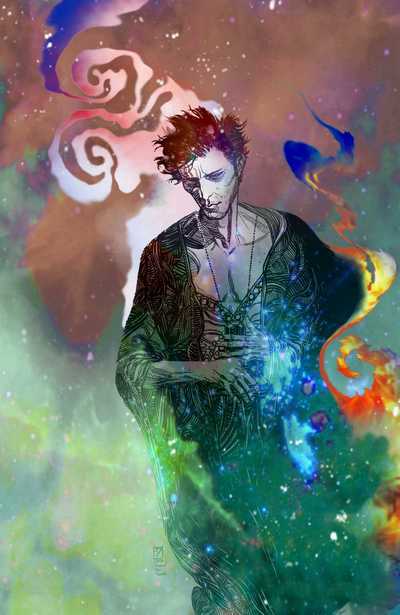 The story follows an immortal man in charge of the Dream realm, who looks a little bit like a young Gaiman himself except for the purely black eyes. He has a number of brothers and sisters in charge of their own realms – these are Despair, Desire, Delirium, Destiny, Destruction and his gothic-looking sister Death. His adventures are always out of this world, for want of a better phrase, and see him going to hell to win back a lover or inspiring Shakespeare himself for instance. It’s a bizarre series but very alluring. 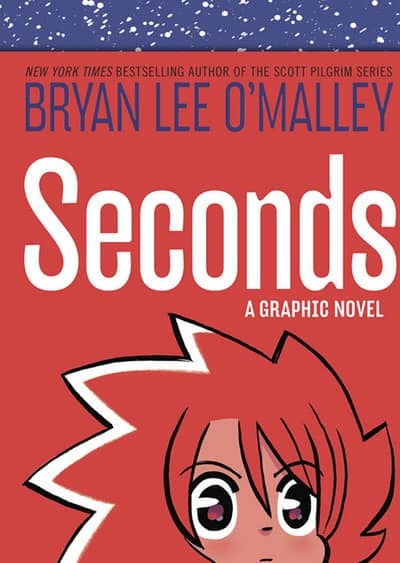 Seconds is the latest book from Scott Pilgrim writer Bryan Lee O’Malley. While geeks everywhere went crazy for the latter back in 2010 when the film was released, Seconds is arguably a better read. It follows a restaurant owner called Katie who discovers, through the help of a house spirit, that she can change the reality of her decisions by writing down her mistake, eating a mushroom and then waking up the next day to see the results of her second chance. If Scott Pilgrim was a sort of coming of age novel, exploring the insecurities behind a serious relationship, then Seconds is like finding the courage to deal with your life choices. Worth a read when your life is at that stage. 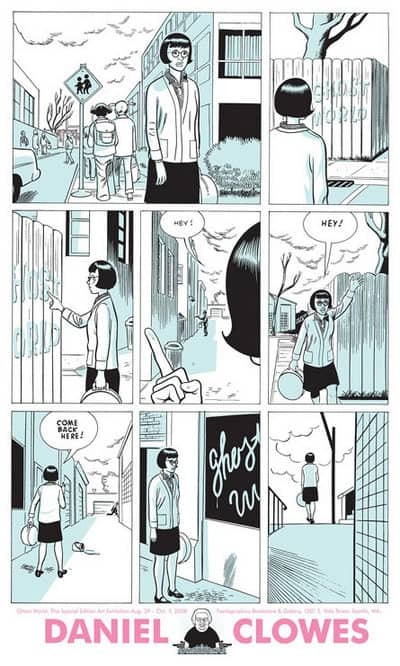 There is absolutely nothing supernatural about this comic at all. It is just two girls who have recently graduated from high school expelling their cynical view on life. That’s why it’s a fantastic teen graphic novel. It’s relatable for anyone who was a bit of a misfit growing up, whether that came to dealing with young love or people who just didn’t get their 1970’s-inspired punk look. The film is worth a watch too and its cast boasts Steve Buscemi, Thora Birch and Scarlett Johannsson. 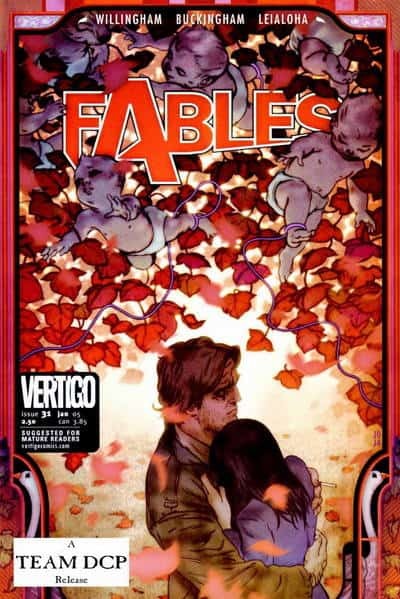 Bill Willingham’s Fables series takes the fairy tales that most of us remember from childhood and turns them into a darker, much more adult stories. When all the fables face a battle for their home world against an enemy known just as The Adversary, they are forced to flee to New York and try to blend in with life there. An easy task if you are human, like Snow White or Little Boy Blue. If you are one of the Three Little Pigs or the Three Bears, for instance, then you get banished to the farm. The story covers the politics of the fairytale world as well as lust, murder and comedy.